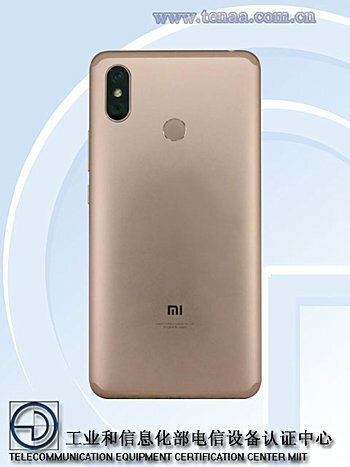 Xiaomi's upcoming Mi Max 3 smartphone has already been spotted on TENAA, but there were no pictures included. 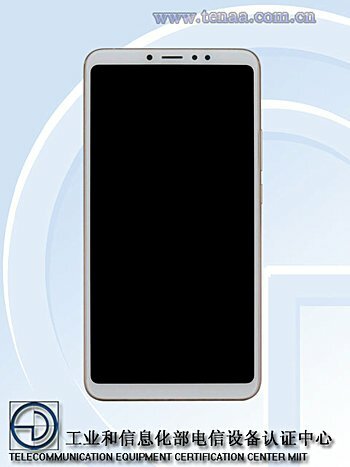 Well, that changes now, as TENAA listings for all three models now show how the device looks. So there you go, the dual rear camera setup is now confirmed with an LED flash sitting in between. The position of fingerprint sensor remains intact on the back. The front panel reveals slimmed down bezels, both at top and bottom. 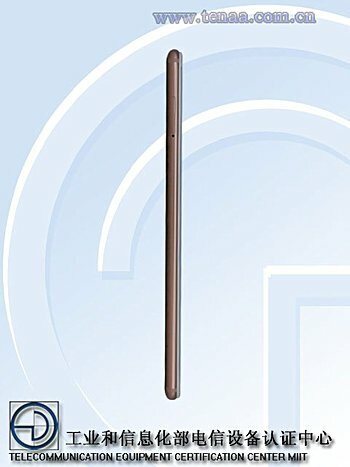 Specs-wise, the handset is powered by an octa-core, 1.8GHz processor and sports a 6.9-inch display of 2160×1080 pixel resolution. RAM options include 3GB, 4GB, and 6GB, while storage options include 32GB, 64GB, and 128GB. A 12MP sensor headlines the dual camera setup, while the front shooter is 8MP (except for one model that features a 5MP selfie camera). The device runs Android 8.1 Oreo and packs in a 5,400mAh battery. Wow 5 smartphones, legend... not. Most people have had more smartphones than that unless your still a teenager.